Why Silver Fish Control Services? Silverfish prefer to dwell in dark, damp areas such as basements, attics, kitchens and bathrooms. They are especially attracted to paper and damp clothing. Commonly found in stored boxes in garages and sheds. Contact our pest management professional if you find silverfish in your living space. our pest management professional will conduct an inspection and create a comprehensive control plan that is based on the inspection findings. 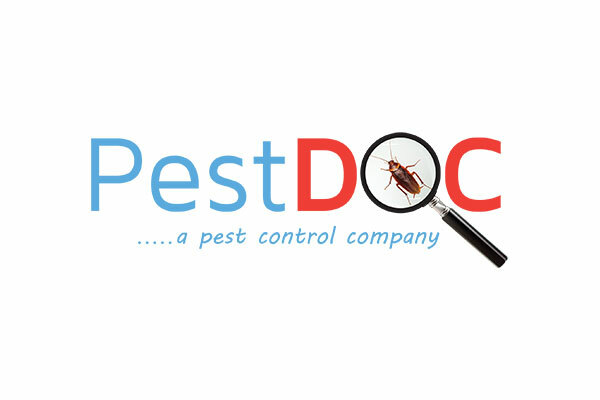 PestDOC is a premier company providing pest control solutions. © Copyright 2016 PestDOC. All rights reserved.